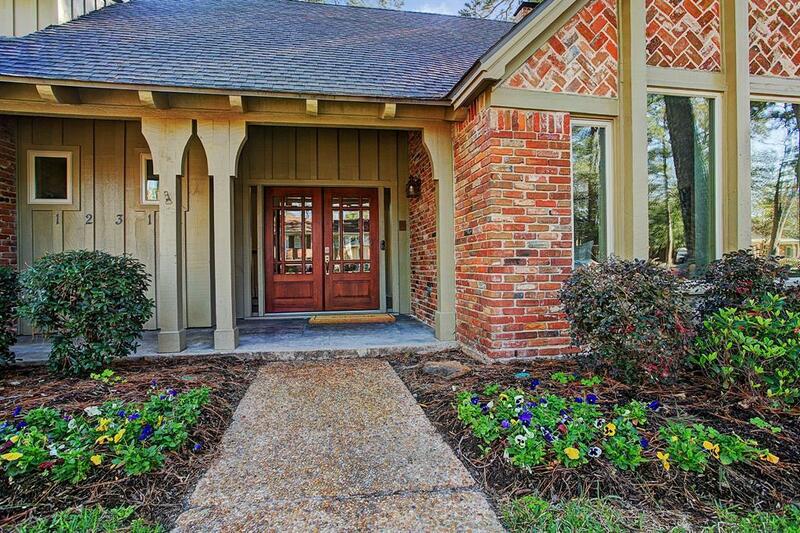 Beautiful, totally remodeled (2014) spacious Frostwood home. 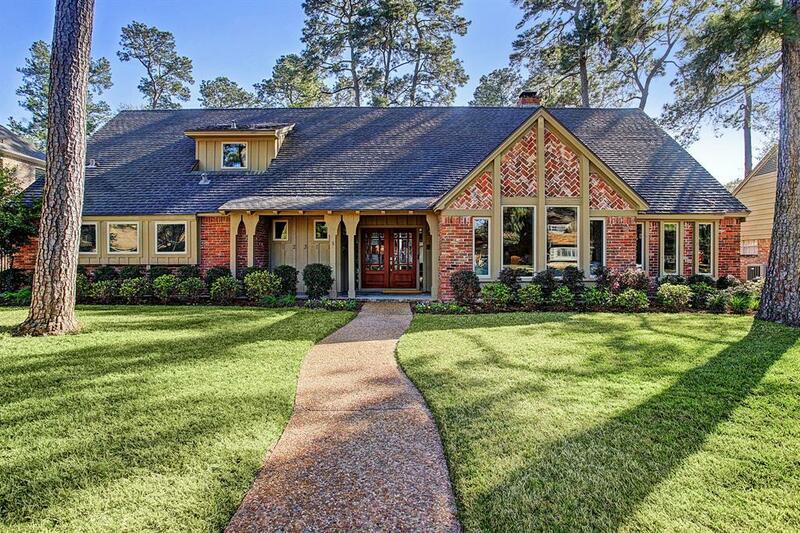 3 bedroom and 2 1/2 baths down and 1 bedroom and full bath up w/ game room and bonus room. Stunning kitchen w/ 6 burner Wolf Range, pot filler, farmhouse sink, granite counters, wine fridge and ample storage w/ pull outs. 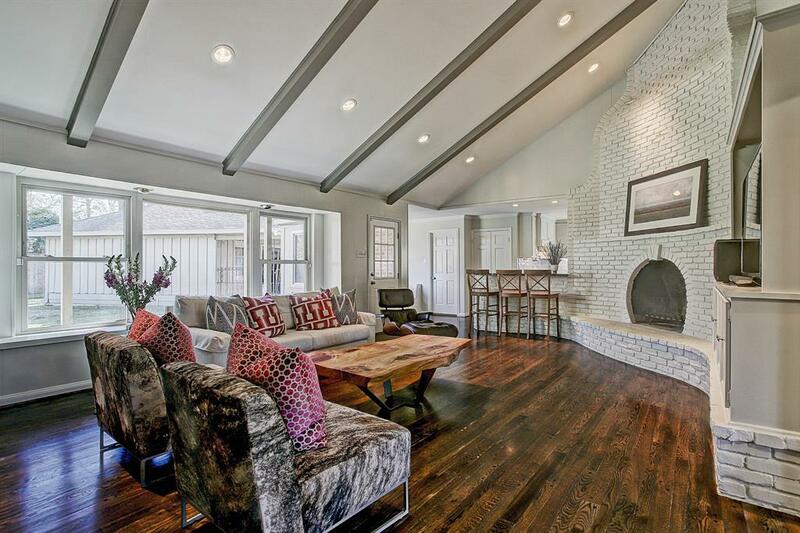 Large den w/ soaring beamed ceilings and brick fireplace. Cozy breakfast nook w/ built in table and seating. Master bath w/ marble double sink vanity, soaking tub and separate shower. Study and elegant dining/living room look out to landscaped front yard. Game room has stained knotty pine paneling and vintage windows opening over den. 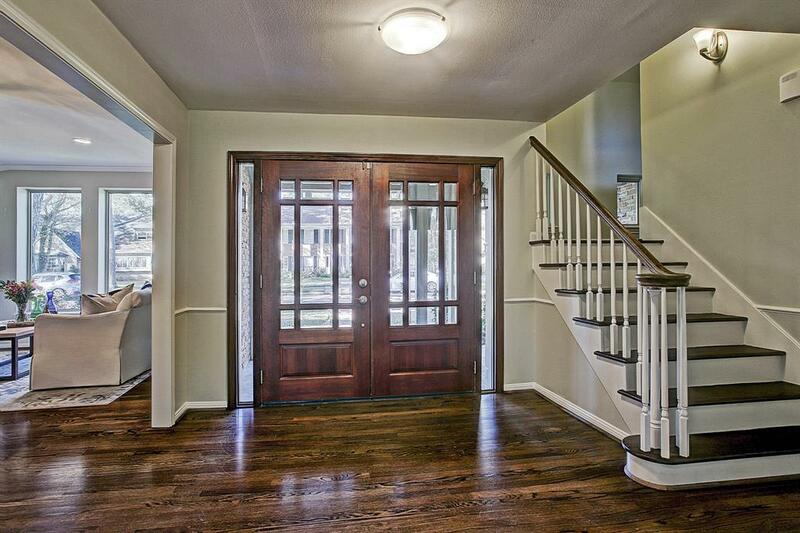 Hardwoods in all living areas and triple pane windows. Double mahogany front doors w/beveled glass. Tankless water heater. High end finishes and designer touches throughout. Zoned to exemplary SBISD schools. Frostwood Elementary, Memorial Middle and Memorial High School. *All info per seller.